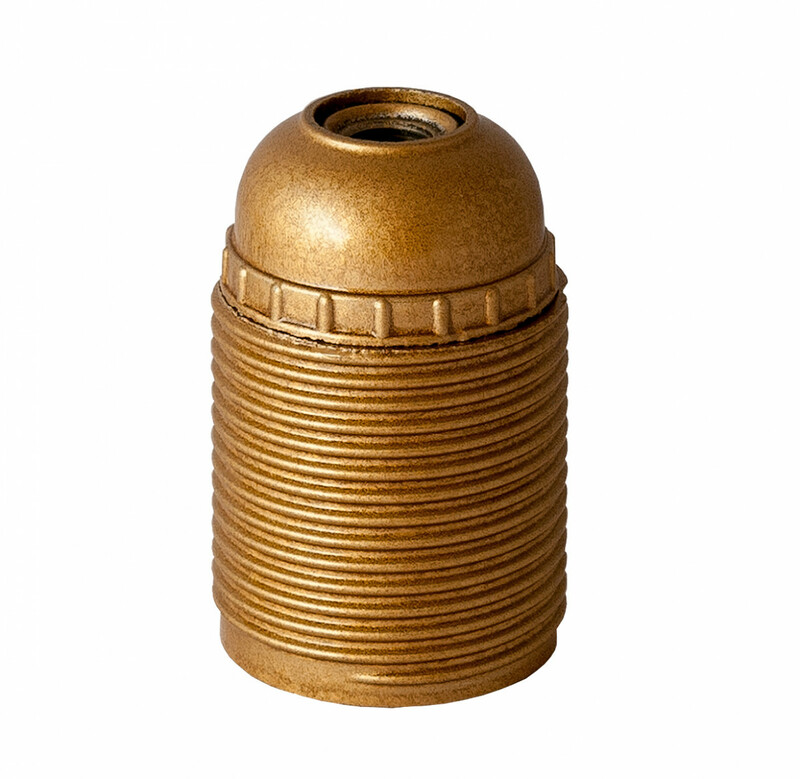 E27 plastic lamp holder with external thread. Compatible with two-core cables. Three-parted. Suitable shade rings for the assembly of lampshades are available.